CppCon 2018 Secure Coding Best Practices talks: Part 1 and Part 2. CppCon 2018 Panel on Software Security. 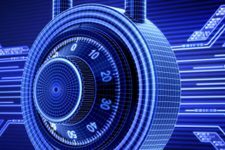 CppCon 2018 Secure Coding Best Practices Interview with Kevin Carpenter on my talks at CppCon and the Software Security panel. Hotfix Our Way To Security Cpp.Chat episode with Troy Hunt and Eva Conti. 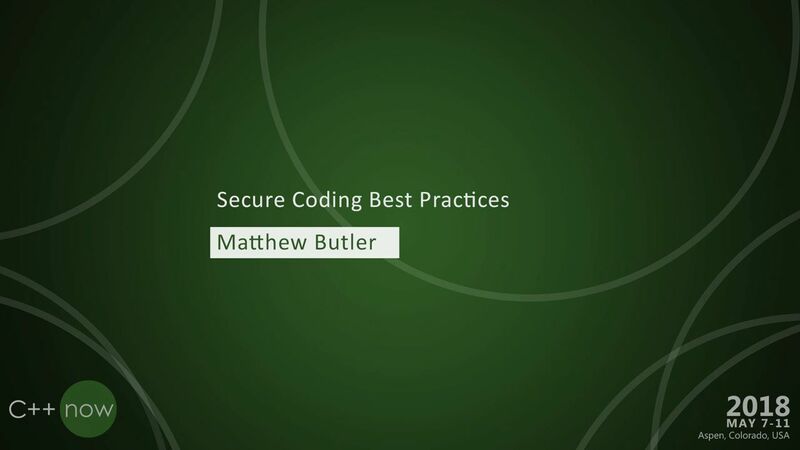 Secure Coding Best Practices C++Now 2018 talk.